As I pulled out this album I got good vibes. I remember this well. The calm sparse sounds of Aldo Ciccolini playing Erik Satie’s music. The music where the pauses speak as loudly as the notes. I was a little taken aback as my memory has seemingly filtered out some of the more rambunctious pieces of music. The rambunctiousness is relative as this is nice soothing music. Soothing yes, but music that makes you listen. There is a peaceful tension in the music. It is always there but is never jarring. The listener is compelled to concentrate and listen for the next note. Not the best music for playing in the background but great when you want to immerse yourself in the music. 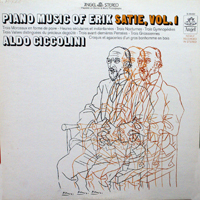 I should mention that the cover is a sketch of Erik Satie done by Picasso and then tastefully enhanced. There is a saying that to get something done you must give it to a busy person. I can see why some people think this is true. Being busy just to be busy is sometimes not the best thing. I have so many divergent projects on my plate that I really don’t know where to start. That’s why I’m blogging now. 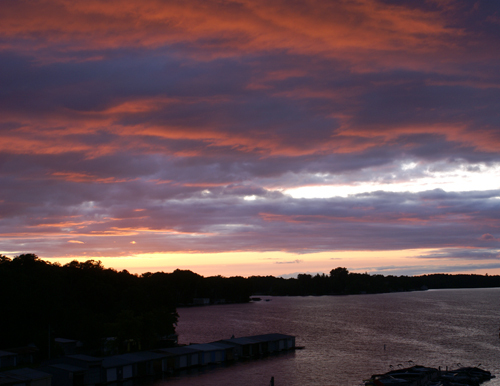 A few years ago in Haliburton from the balcony of our hotel. I pulled this our of my collection and I have no idea how I got this album. I have seen it around when I scroll through the collection, my wall of records is in no order – blissfully unorganized, but have never listened to it. 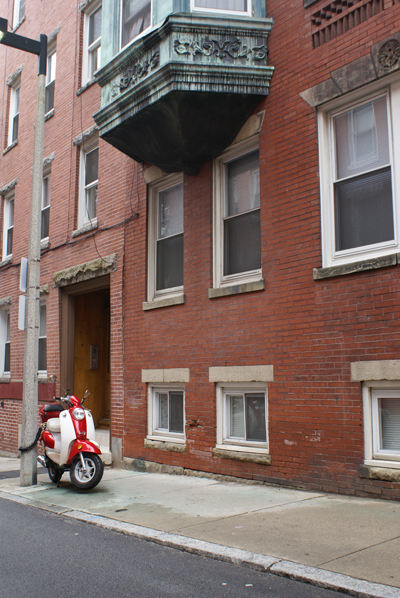 I was tempted to go visit the Mario Lanza museum when I was in Philadelphia but I went for a cheese steak instead. 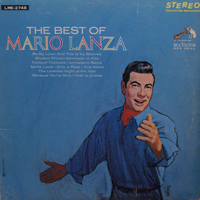 Gotta say, Mario Lanza had an amazing tenor and this recording shows the voice well. The backing music is a bit too saccharine laced for my liking, but it is very period. Lanza died in 1959 so this album has that late fifties sound. This music just begs to be listened to on vinyl with a bit of hiss and the odd pop thrown in. 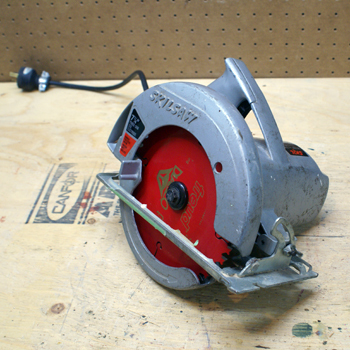 It seemed to me that my circular saw died a few days ago. It was the only circular saw that I knew well. Oh, I’ve tried others, but this one was mine. Handed down from my dad. I think that it was a surplus circular saw that his company was throwing away. Many of his tools were sourced this way. He would fix them up and use them. And in a flash of blue light, the saw stopped working. After my cursory curse, I though well it had a good life, served for many years without complaint. It has served its time. Perhaps it is time to upgrade. To one with a laser cutting guide. 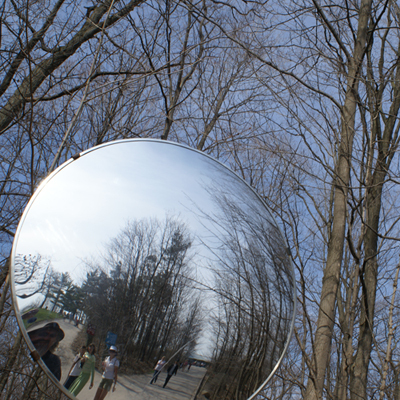 One that is lighter and more precise. I went to the local Canadian Tire and was not impressed with the offerings so decided to try to resurrect my trusty circular saw. After all, it was made in Canada and it didn’t work so I would not damage it. After dismantling the saw, I noticed that the power cord had shortened out. Quick fix.